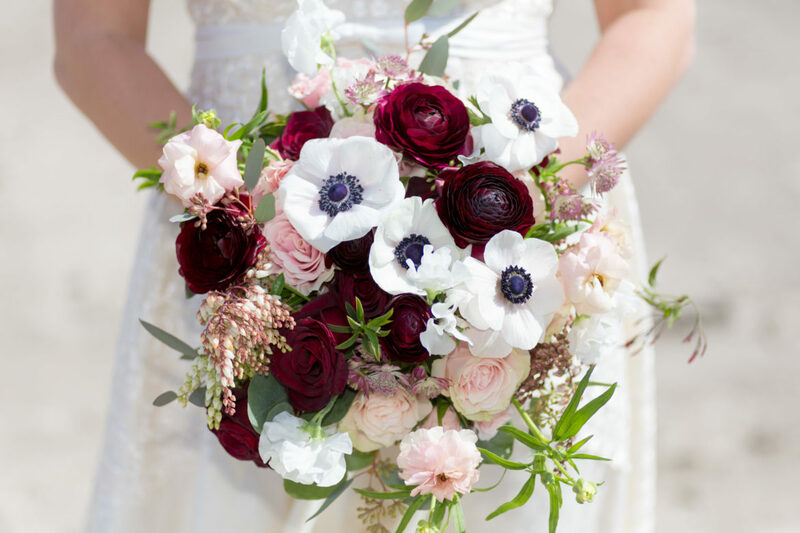 Elope in Santa Barbara – Flowers Make The Photos Pop! 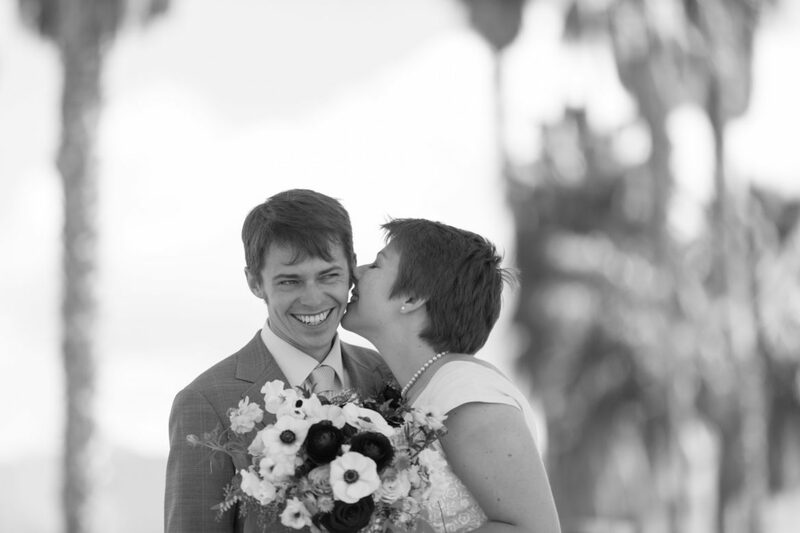 Elope in Santa Barbara, what a great idea! The weather is supurb year round, which makes it great for planning. 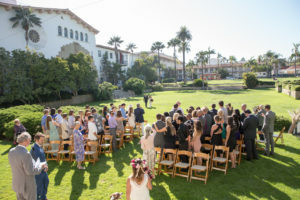 Join your beloved in wedded bliss in gorgeous Santa Barbara whether you choose to get married at the Santa Barbara Courthouse, or a beautiful beach location, you have so many options. 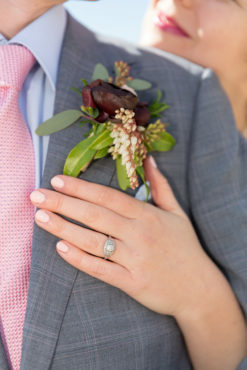 But don’t forget to hire a local florist for a bouquet and boutonniere. The florals will add a touch of flair to a simple affair. They add a pop of color against a white dress or dark suit. They give you something to raise in your hand and fist pump and visually say ‘WE DID IT!’ Its also a way for you to add your personal touch to your day. 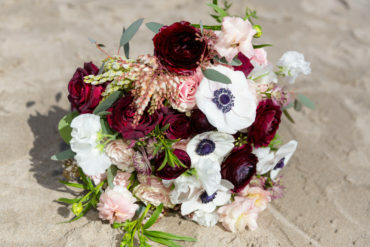 Just because you are eloping doesn’t mean you have to be boring, simple can be elegant and florals put some memorable touches into the day. These florals for by Jen at Twisted Twig. I have photographed her arrangements on a few occasions and she truly does a lovely job. This bride was over the moon with how her boquet came out, and even though they eloped she got flowers for her girls too! It was a beautiful day and the floral touches just helped reflect that beauty. Angela and her family welcomed this new addition to the family a few short weeks ago. 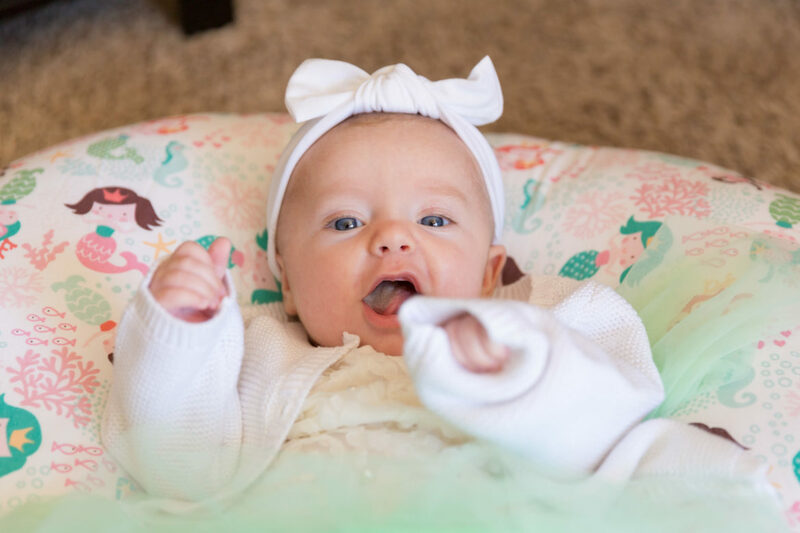 Smiling time is the best time to capture baby’s expressions! I just love the range we get here, not only some awesome smiles but some ‘intrigued’ faces and relaxed faces, and some all out laughs! Capturing the love the new addition adds to your family, sibling photos and a few family photos makes my heart smile. What a doll this little lady was to work with, she just nodded right off in the middle of her shoot like it wasn’t no thang! What a trooper! Little Uriah was a gem as always too, I’ve watched him grow since his I photographed his first birthday party! When I left he said ‘come back again soon!’ Getting to know your family as it grows over the years has been so heart warming! Thank you Angela for having me over to photograph you and yours in your very own backyard! 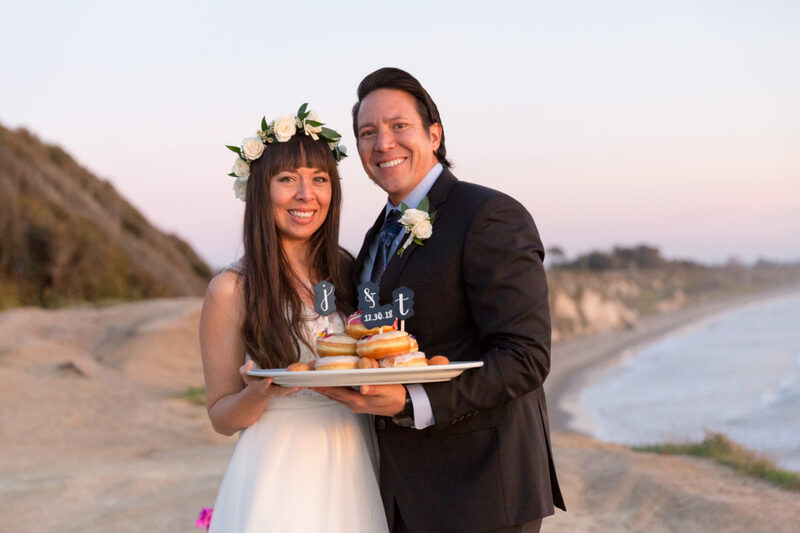 Eileen and Neil enjoyed an intimate beach ceremony surrounded by family and friends in Santa Barbara Ca. Congratulations Eileen and Neil on your beautiful intimate beach ceremony! Here is a sneek peek of the images to come. 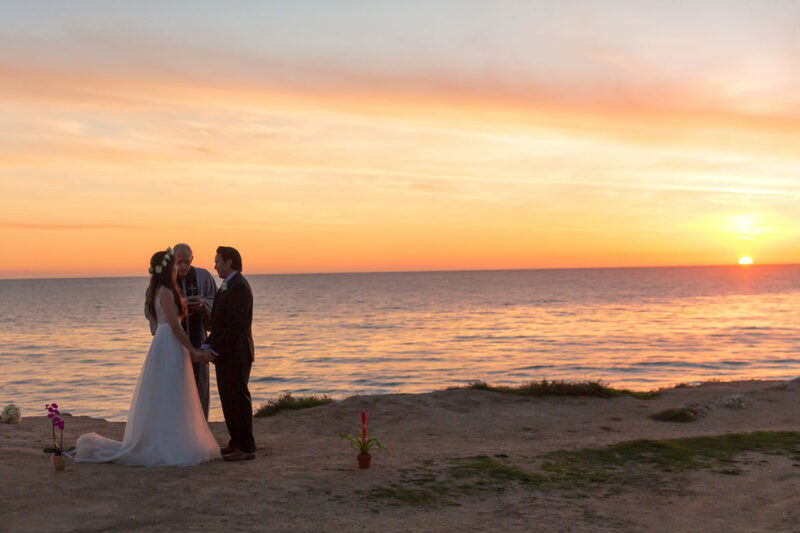 Places To Elope in the Santa Barbara Area – The Courthouse, The Beach, and The Bluffs! 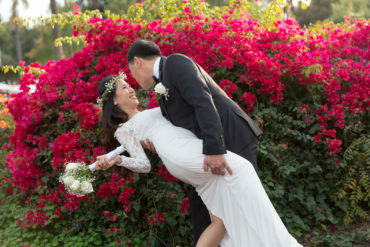 Santa Barbara is a beautiful backdrop where you can elope! 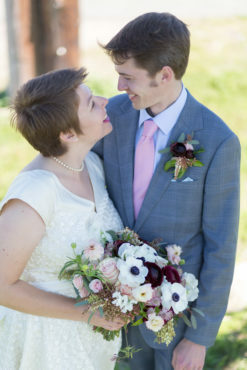 The photographs I’ve taken at elopements in this area are some of my favorite images! 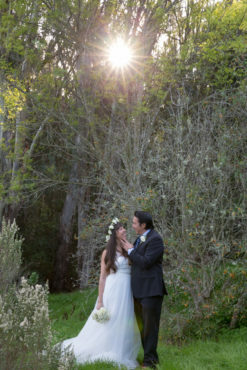 To elope in SB is a no brainer – we have the year-round mild weather, so you can elope any calendar date you like! 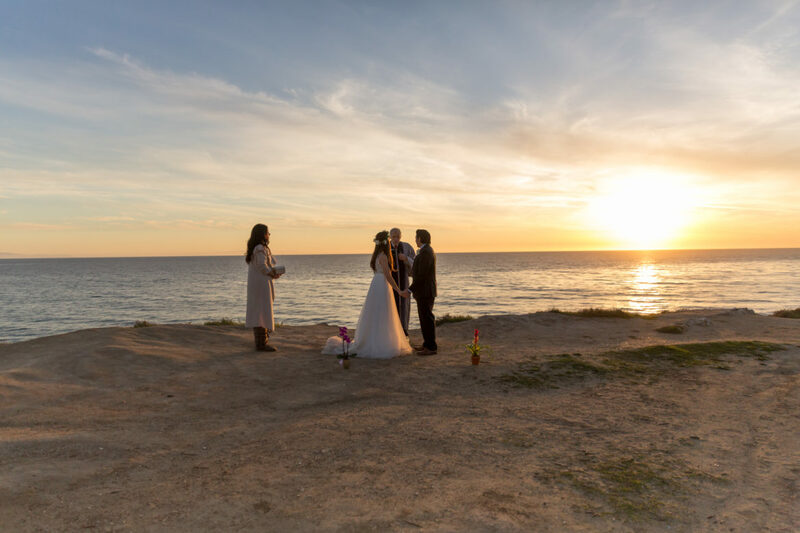 And the variety of gorgeous backdrops to elope in is amazing – from the bluffs overlooking the pacific ocean to the green flower covered parks the options are many! The only problem is where to elope? As your photographer, I would love to have a vote on where you elope! I’m as invested as you are in making amazing images of this romantic and sentimental moment, so here are my suggestions for venues. 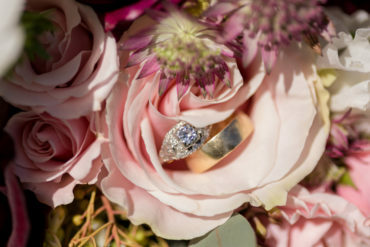 My top 3 locations to get married or elope in and around Santa Barbara are below. Since I’m a photographer, let me tell this story visually. Click on the photos below to see more about each location. 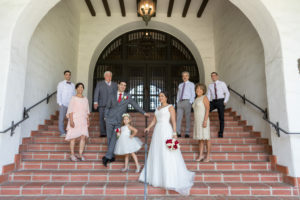 The Santa Barbara Courthouse is a beautiful place to elope! 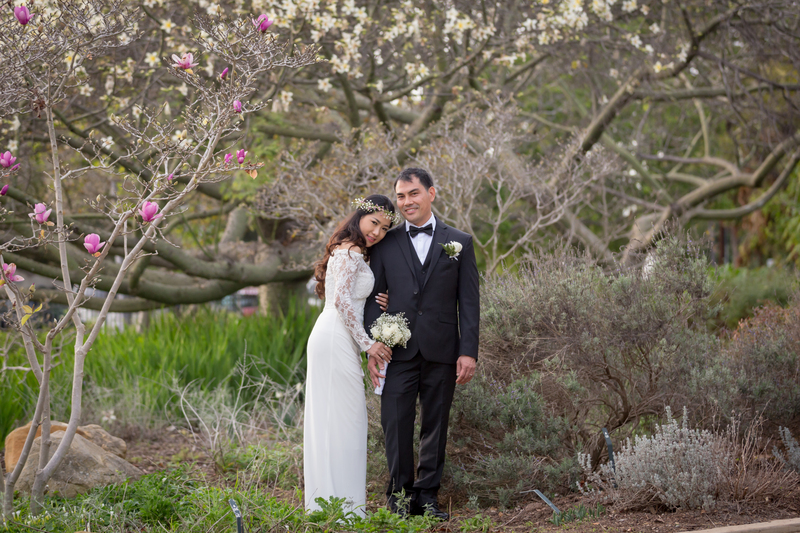 Alice Keck Park always has some flowers in bloom that make for a romantic dreamy backdrop for photos! The bluffs in Ellwood in Goleta make for a stunning sunset show to usher in your first married moments! There is always something in bloom in Santa Barbara, but you have to know when and where. The gardens and parks all bloom different flowers different times of year! 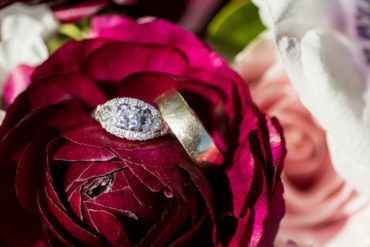 My worth comes in my creative talent, my excellent service and the finished art, but add to that the knowledge of the best spots to elope in and around town! This is only my top 3 for today, but I’ll add more soon. If you want to pick my brain about the perfect location for your proposed date, feel free to call or email me. I’ve lived in Santa Barbara a few decades and am in tune with the seasons and so many hot – and cool spots in town. And I discover more all the time! I would be honored to share your elopement and be the one to capture the moments so you can enjoy your elopement images happily ever after! For practical information on eloping in Santa Barbara County see this page. 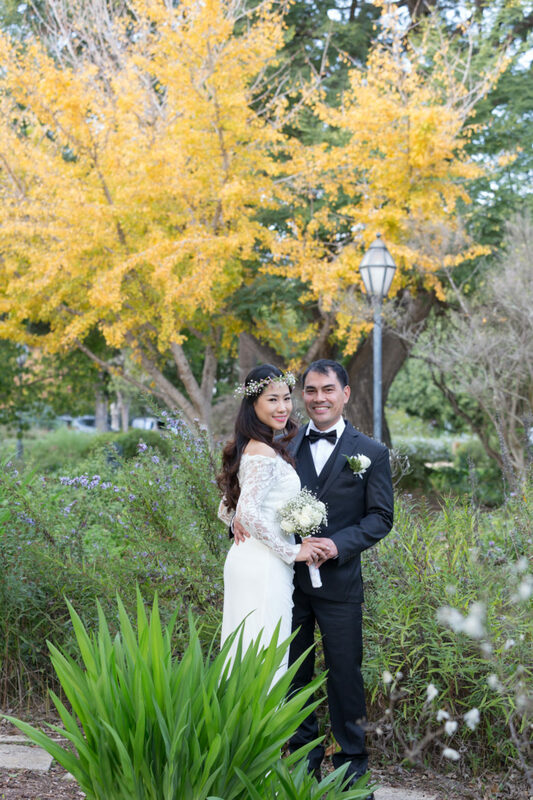 Elope in the beautiful sunken gardens of the Santa Barbara County Courthouse! Enjoy the ethereal 360 views while you exchange vows in front of your whole village, or enjoy a more intimate setting with just you and your fiancé! For a full wedding ceremony, setting up guests by the fiesta stage ensures a full view of the tower and arch, you’ll be surrounded by gorgeous architecture. If you choose to elope, there are several spaces you can choose outdoors, and on really cool spot in the courthouse itself! Its just a little nook on the second floor in the office where you get your license, but it has some cool curtains, cielings and other elements to enjoy that many who visit this courthouse never get to see! Santa Barbara Elopement Flourishes – Cheap and DIY! 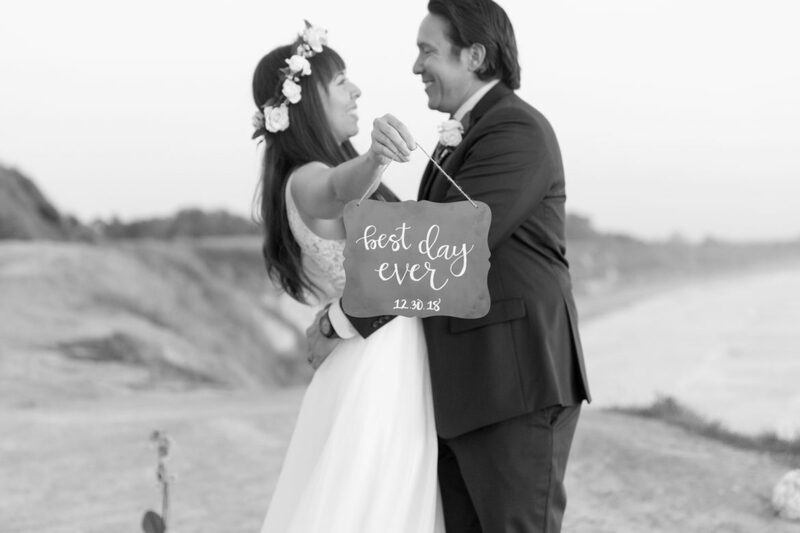 If you’re eloping in Santa Barbara, its easy to add a few elements that will make the simple but special day even more so. Here are some suggestions that will help make your photos pop! Grabbing some sweets and sharing that ‘first piece of cake’ moment not only makes the photos exciting, it adds an element of joy to the day. 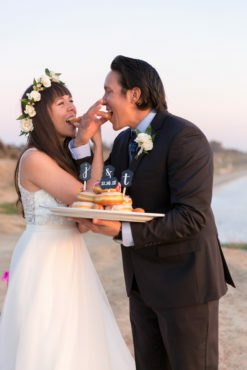 Some couples like adding a litte more of the grandiose in the form of a simple cake cupcake or donut! For cakes I recommend Anna’s Bakery! For about $30 they’ll give you a delicious whipped cream frosting cake already on the shelf. For donuts, Hook and Press just can’t be beat! And for cupcakes, Crushcakes is a local hit! If you’ve though ahead you may have contacted a local florist to get a flower crown, boquet and boutonniere. There are many florists I know of that work on short notice, so you can email or call me for a current list of who I’m working with. Short of that, you can buy some poses from any of the 4 local Trader Joe’s and bind them together in an easy peasy bouquet. If you haven’t thought about a wedding dress, I have some you can borrow! Putting on a white dress just makes the occasion grand and the photos pop! The one thing I wouldn’t skimp on is the photography! No matter how simple or fancy your details are, I will render you and your partners special love in images you can treasure forever! Like diamonds, these images will become more precious over time! Call me, I’d love to chat about your upcoming elopement and anything I can do to help! 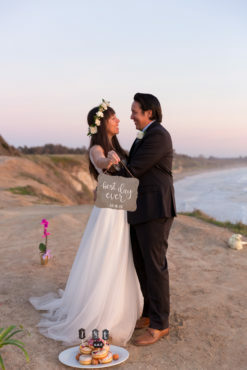 Jenn and Travis’ magical sunset elopement on the Ellwood bluffs near Santa Barbara Ca. It was my honor and pleasure to capture the love and union that was solidified on this wonderful day! Thank you Jenn and Travis for choosing me, I hope you enjoy these photo memories for a lifetime. Thank you Father Jerry for the beautiful ceremony and Hook and Press for the gorgeous donuts. 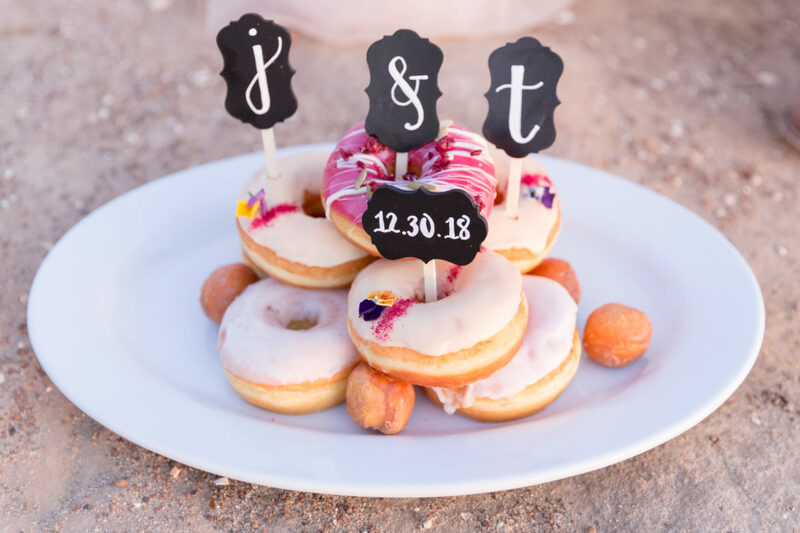 Jenn and Travis Elope at Ellwood Bluffs Santa Barbara – with Donuts! There are many beautiful places to Elope in Santa Barbara, Ca. and the surrounding areas. 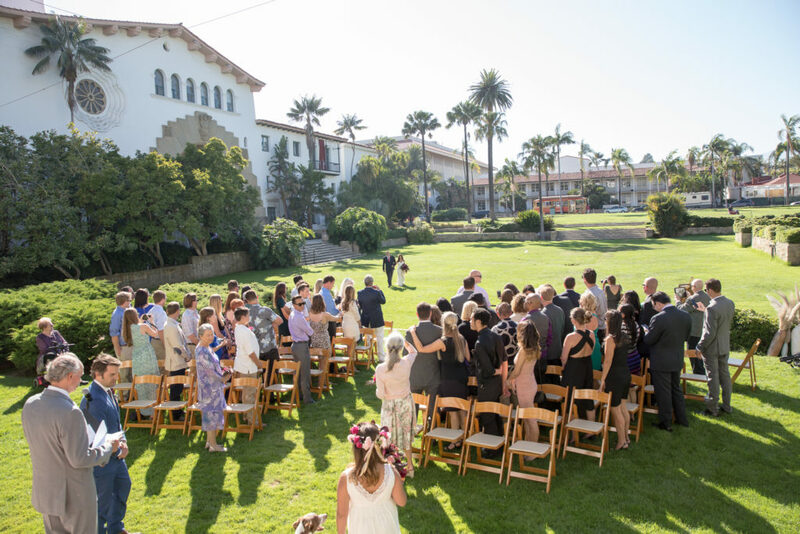 The iconic Santa Barbara Courthouse is a favorite for destination weddings, but for those who prefer nature to architecture for your vows, consider eloping in Ellwood! 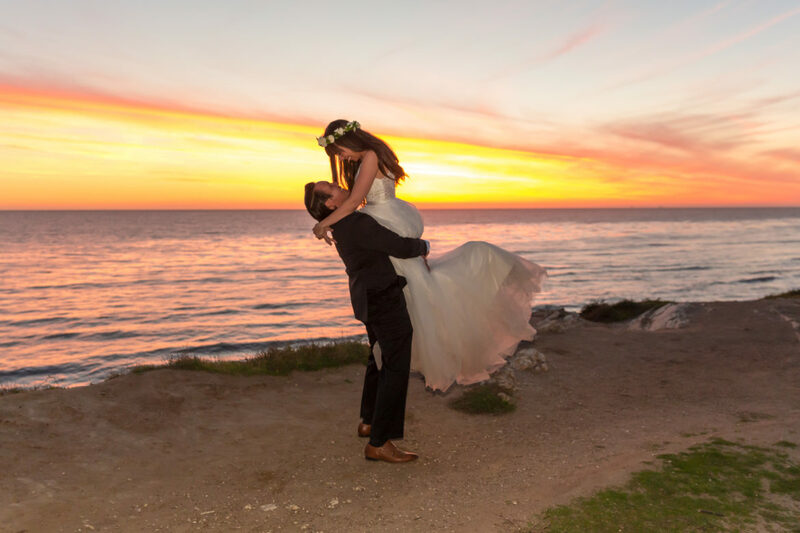 The Ellwood bluffs are for the couple who wants variety in their elopement photographs, from green forest to blue ocean to orange sunset skies, this area delivers for pretty backdrops! 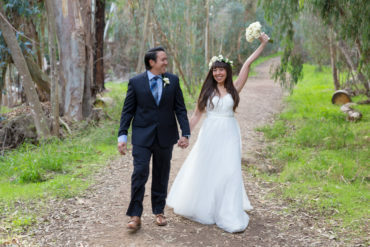 For your elopement photos, we start on a walk into the canopy of eucalyptus groves and use the lush green backdrop to pose. Then we can walk on up to the bluffs overlooking the stunning Santa Barbara Coastline. Sunset is a great time to elope here, and take advantage of the stunning view! Jenn and Travis made a smart stop at Hook and Press to grab some gourmet donuts that sure do make for a pretty picture! 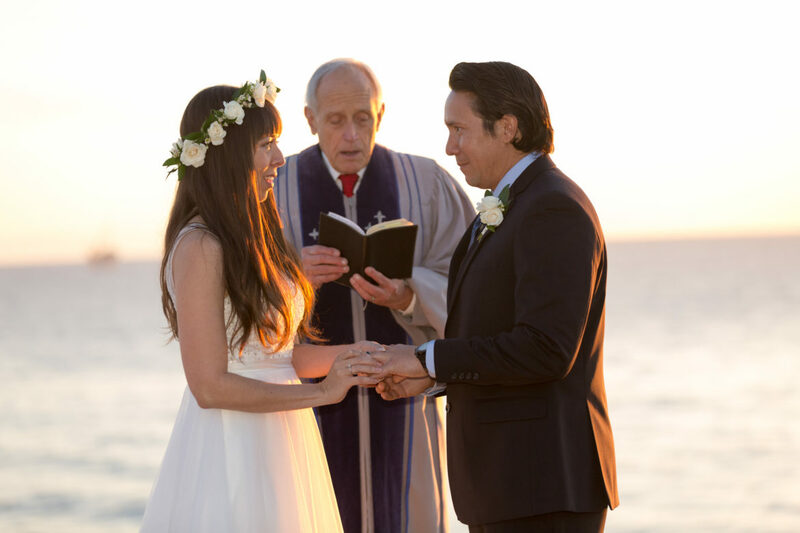 Officiating the ceremony was Father Jerry, a local favorite minister who performs beautiful ceremonies with just the right amount of reverence and levity for your special day. 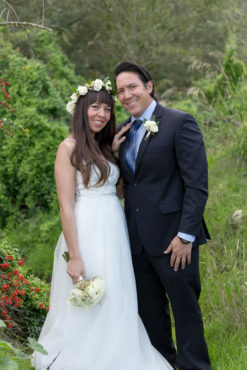 Jason and Jenny got married at Alice Keck Park Santa Barbara in an intimate ceremony with family and friends! Congratulations Jason and Jenny!